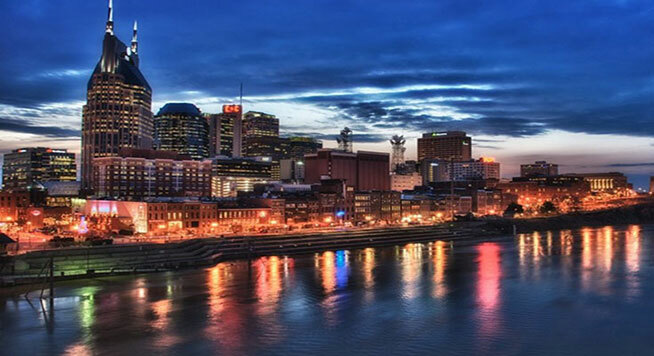 Since 1970, Gene Phillips, Inc provides professional investigation services throughout home State of Tennessee and select areas of the United States. 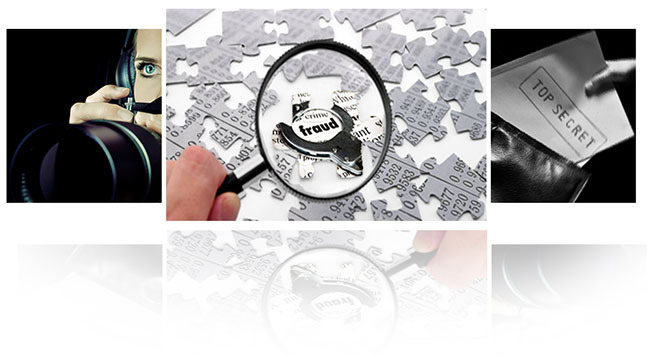 Providing professional private investigation services, to professional people, in a professional way, since 1970. 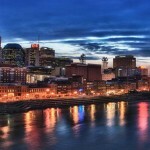 There are an abundance of reasons one may need the assistance of a private investigator, and Our Nashville Private Investigator can give you at least a dozen reasons why he is one of the best private investigators in Tennessee and possibly the nation with 44 successful years in the business! 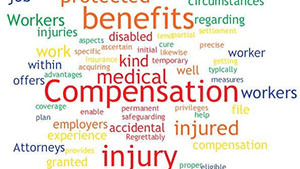 For more than 30 years, Gene Phillips has worked as an effective team player with railroad, trucking and shipping industry officials, and their legal defense teams, throughout the Nation. 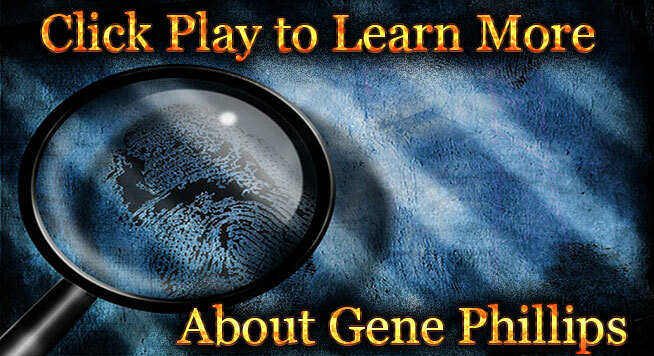 The Gene Phillips team of investigators have an abundance of experience with every possible phase of the private investigation industry! 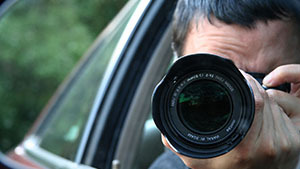 From covert surveillance for a number of possible reasons, background investigations of potential business partners, tenants, potential building contractors, plumbers, employees or romantic interest, to Special ops to gather intelligence in critical areas, such as the Appalachian Mountain range, that can only be covertly penetrated by highly trained operatives, Gene Phillips is likely the right choice for you or your company. Bringing decades of experience and expertise in the private investigations industry you need a professional you can count on and that is Gene Phillips, Tennessee private investigator. 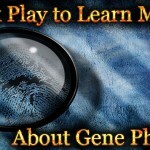 Few Tennessee PI’s can boast the years of on the job knowledge that Gene provides to your case. 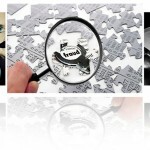 Quality counts when you want the truth and exposing the truth is what we do best. We invite and hope you will consider the 44 successful and untarnished years of experience Gene Phillips brings to the table, as one of your effective team players!! If you suspect your spouse of cheating then you need to be able to identify and expose the truth. It may be time to hire a professional Tennessee private investigator who can help you in areas such as surveillance, video surveillance, and cell phone tracking. Don’t be left in the dark with matters of the heart Gene Phillips Inc can help you with all of your domestic investigation and divorce investigation needs in Nashville and throughout Tennessee. Find out for yourself and call Gene Phillips – Tennessee Private investigator at 615-430-8169 or fill out our Investigation quote form here.